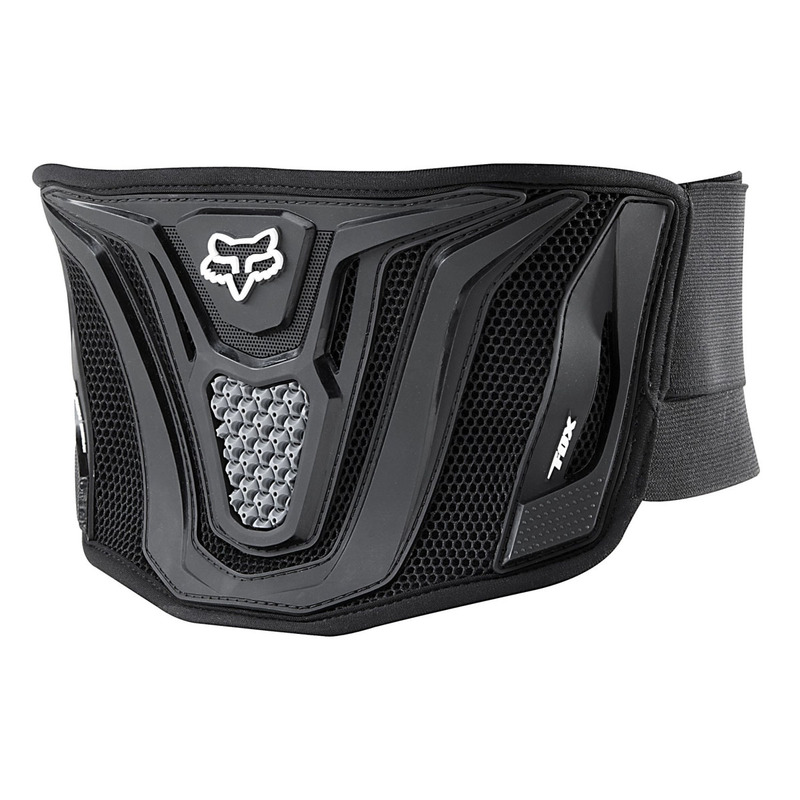 The industry standard in lower back support and coverage. The three-strap secure Blackbelt provides support via structural rubber logo placement and pronounced body-wrapping ventilation channels. One adult size : 28" - 34"